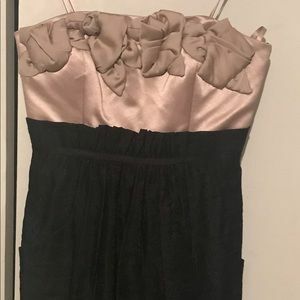 Worn once BCBG evening dress. 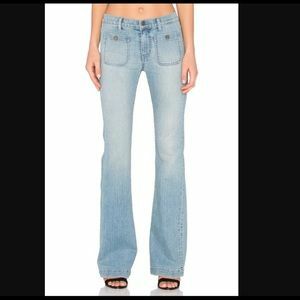 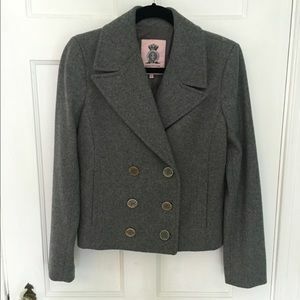 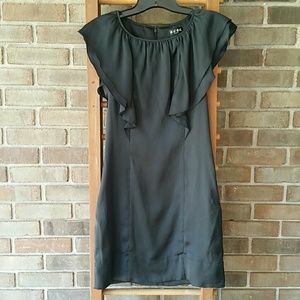 Great condition, still has plastic BCBG garment bag. 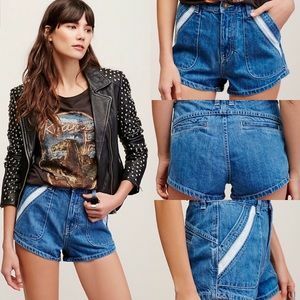 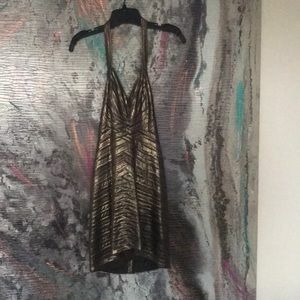 Price open to offers. 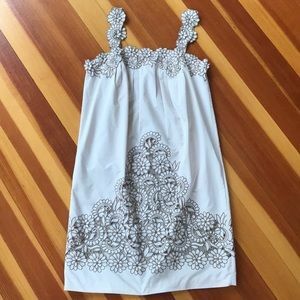 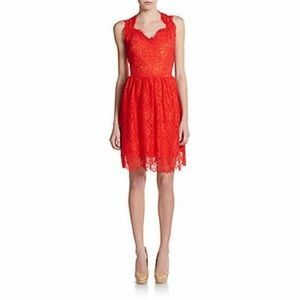 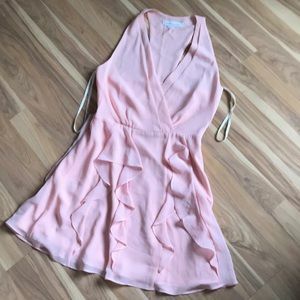 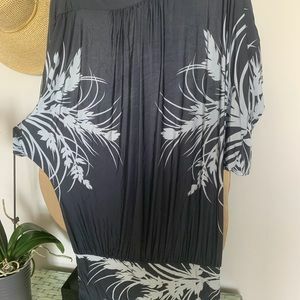 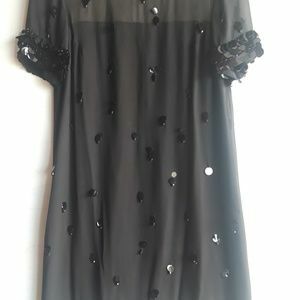 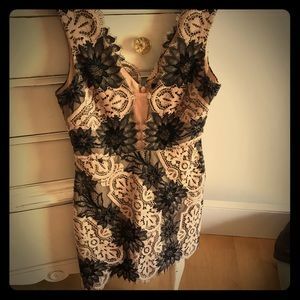 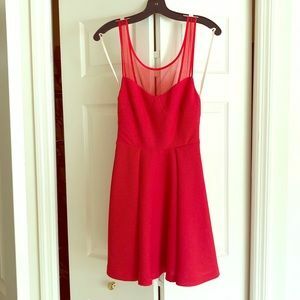 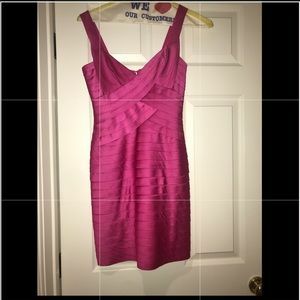 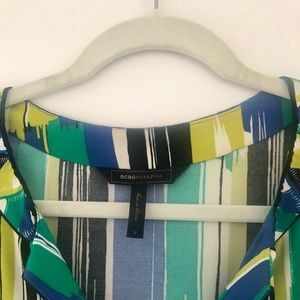 NWT Gorgeous BCBG chiffon dress! 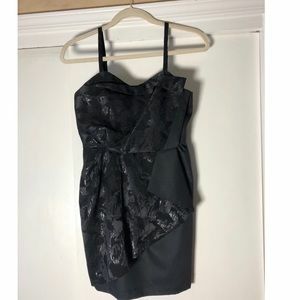 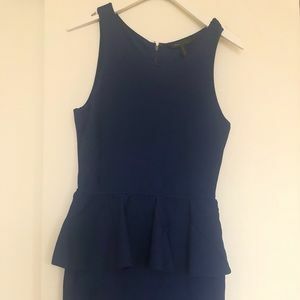 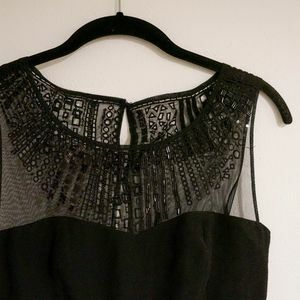 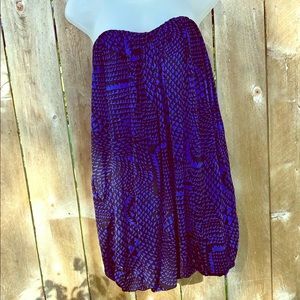 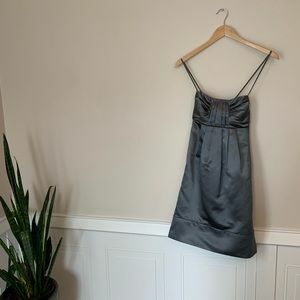 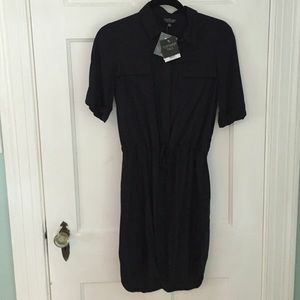 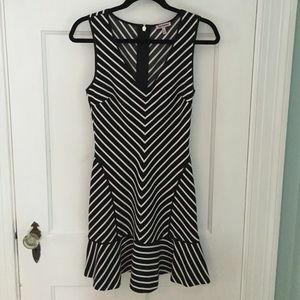 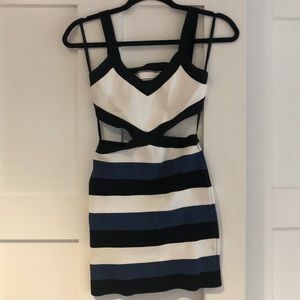 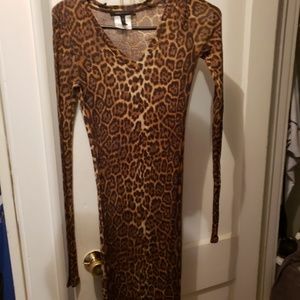 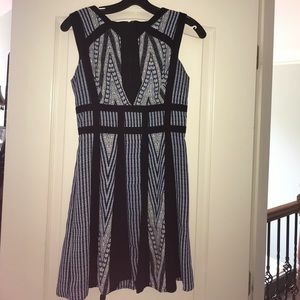 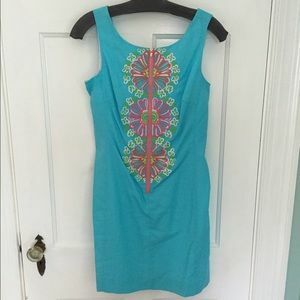 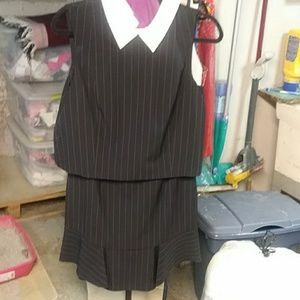 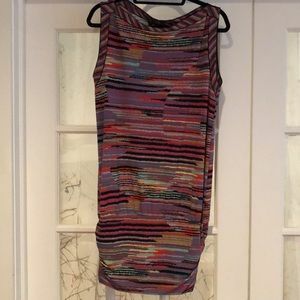 BCBG cocktail dress, worn once.